ELBA builds the connection between businesses and the community in east London and beyond, creating a positive impact and strong communities and tackling the issues that determine social mobility.  registered charity and membership organisation, ELBA has over 30 years of experience in enabling successful partnerships between business and the community. In the past year, ELBA helped place over 300 people into work in London through its award-winning Employment Works programme, delivered over 12,000 business volunteers into the community, and worked with over 300 local organisations in east London. 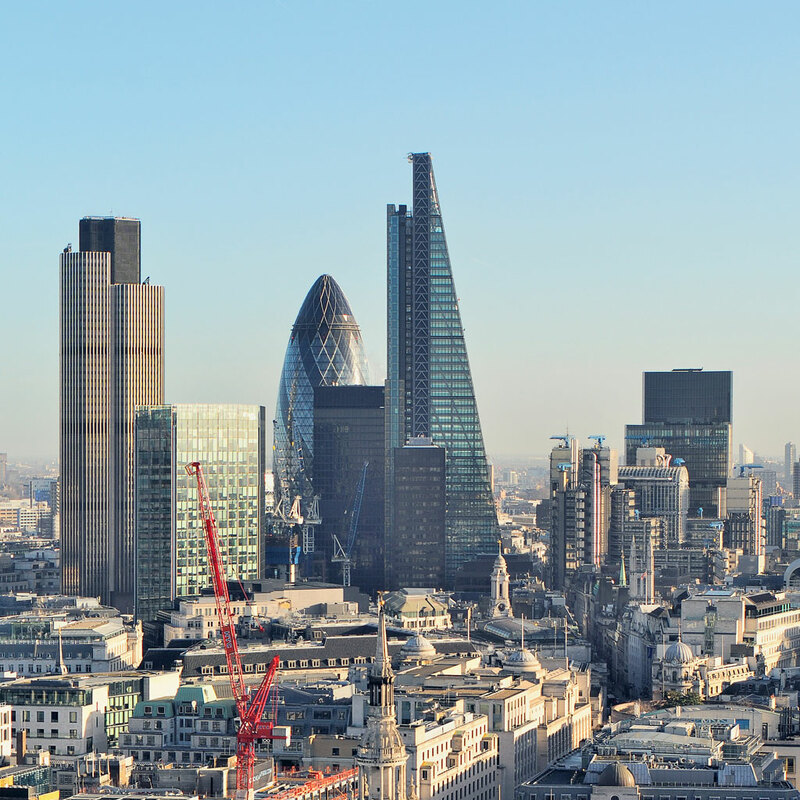 Our mission is to create possibilities to bring about positive change in London by channeling the wide-reaching resources and influence of the private sector to address key areas of need.